When most democracies in the world hold an election, they begin with an elimination process where candidates are removed at various stages until there is only two choices. This not only creates dissatisfaction amongst supporters of removed candidates early on, but ultimately disappoints the large number of people who supported one of the main candidates who lost in the final round. Let’s put this in terms of software, a social media platform decides to implement new features for it’s users. Hopefully it was because users requested the changes but this isn’t always the case, then they update the software and force all clients to connect to the new version, anyone who attempts to use an old version will be denied access. This leaves potentially thousands or millions of users who preferred older versions completely out of luck. This is especially true in the gaming community, where players often revert back to older versions of the game because they did not like what changes the developers have made. Also gamers are well known for creating mods that allow for a more enjoyable and exiting experience. So why is it that we are forced to do as the developers want and aren’t granted freedom over what we are using? After all we are the ones that give the platform life, without users you have nothing. That’s why we are directing focus back to the users ability to decide what’s best for them. Lynx provides the option to upgrade and modify individual clients without relying on a centralized entity. You can accept or deny global changes to your specific client set forth by the majority of the network, make changes alone on a personal level, or implement modifications on a company wide scale(more on smart companies in a later post). Governance of the global system is decided with a voting process similar to the ones we use today, choices are voted on before hand via preliminary voting until it is narrowed down to the desired amount of choices. 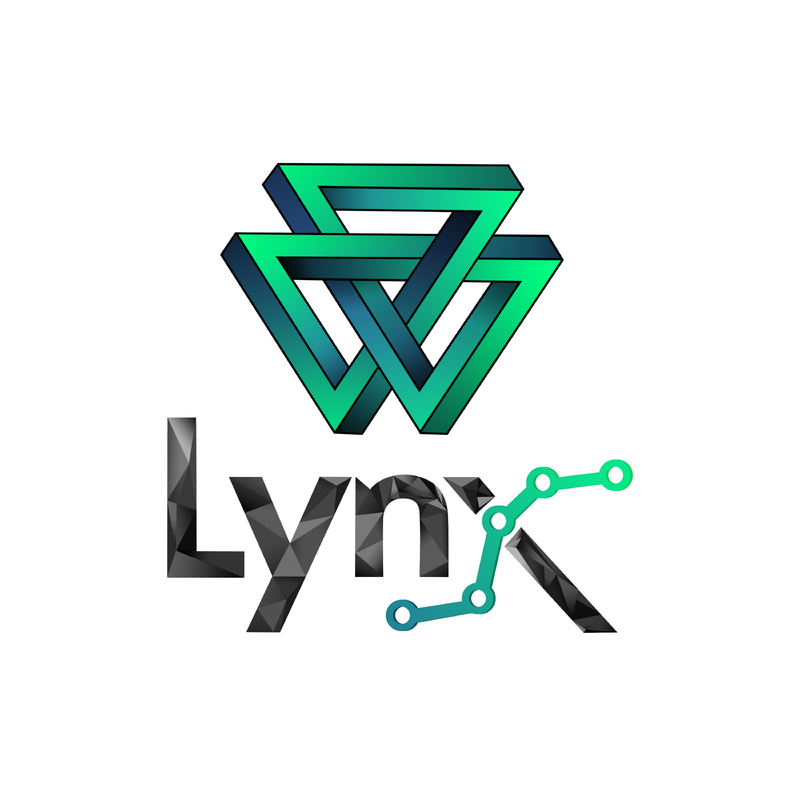 Votes are casted using the Lynx Network Token and ensures it is impossible to manipulate the outcome. Aside from governing updates and changes to the systems software, users are able to modify existing platforms hosted within the network. Let’s take the Academy for example, it’s the default forum of Lynx where users congregate for decision making and the sharing of ideas. While it would be possible alone, it would make more sense to modify the Academy with a group that would enjoy the changes. A complete redesigning or modification of the Academy is allowed, where users can make private invite only, or public versions of the existing forum with an entirely different set of rules for ranking and rewards. The possibilities are endless and the decision to modify existing platforms or create entirely new ones is placed in the hands of the user to maximize their freedom of choice. Not only are users in control of features and interaction, but of real world capital in the form of Ether, the token that powers Ethereum. In our next post, we will explore how revenue is managed by the community with the decentralized global pool.